If you are in need of a new garage door or need quality garage door installation, look no further! Our professional team is high qualified, trained, and ready to help install your garage door. Our certified garage door installation technicians are ready to help! A qualified technician will show up at your home at a time that is convenient for you. He’ll have a fully stocked truck and will be ready for your garage door installation project. 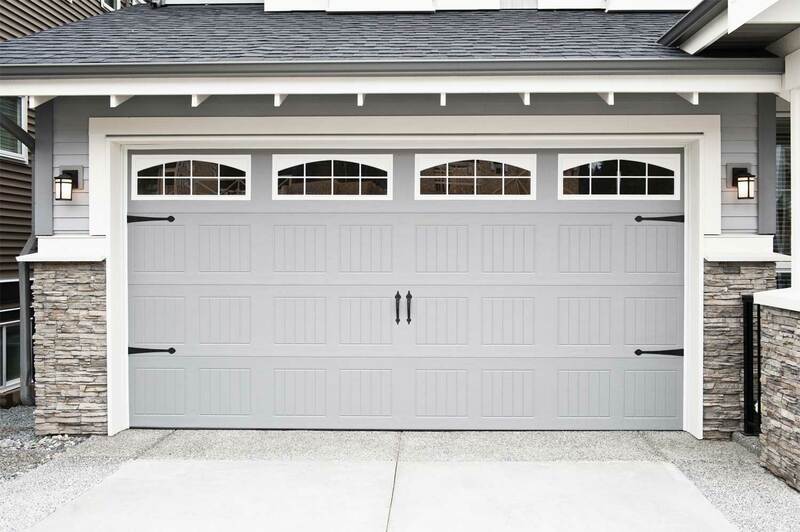 If you are in need of garage door repair services please click here to learn more!